SW orig., 14 rare tracks incl.1 alternate take, 80s, rec. 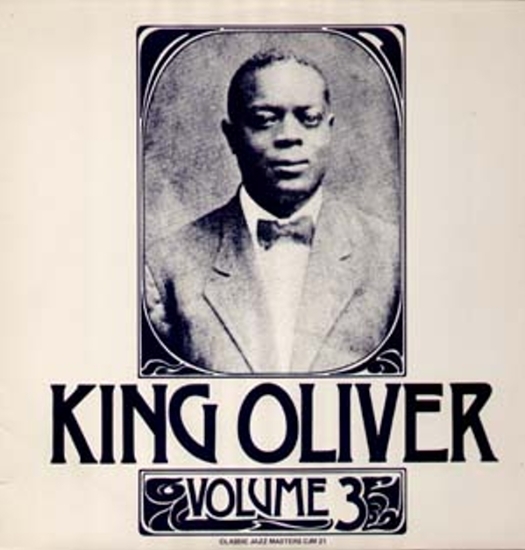 1928 and 1931, Remastered by John R.T.Davies - King Oliver and his Dixie Syncopators, Chocolate Dandies, tracks incl. Four or five times (2 takes) Speakeasy Blues, Slow and Steady, One more time, Sugar Blues u.a.